ARE YOU INTERESTED IN FINDING OUT MORE ABOUT WORCESTER'S LOCAL HISTORY? LOOKING FOR AN ACTIVITY WITH A DIFFERENCE? Click here to find out about talks for your group. The history of an infirmary in Worcester goes back to 1746. Starting as a voluntary subscription hospital it witnessed significant changes, especially once it had moved to the building now host to The Infirmary Museum. The introduction of antiseptics, anaesthetics and x-rays along with improvements in disease treatments and surgical advances through the formation of the National Health Service and a health service for all. A visit from Hereford and Worcester's group of Growing Old Disgracefully in 2015. "It was such an interesting insight into medicine in Worcester which we never knew about..."
The Infirmary Museum, part of the University of Worcester's City Campus, offers a unique perspective on health and medical matters providing insight into the people associated with the building, including medical practitioners, volunteers and patients. As a fully interactive gallery there are opportunities fro explorers of all ages to engage with hands-on exhibits, getting a sense of the endeavour required to carry out amputation, understanding organ placement and folding hospital corners. Booking a tour means the group can delve into particular aspects of the infirmary's history and be led behind-the-scenes in exploring parts of the building not normally accessible to the public. Get in touch for fees. On site cafe is open during weekdays and Saturday mornings. 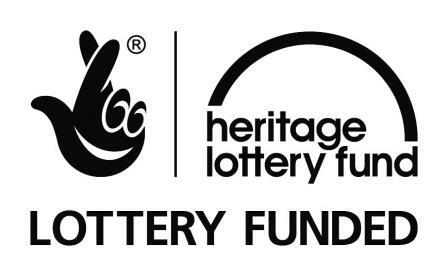 If you have any questions you can call the museum on 01905 542373 or email InfirmaryMuseum@worc.ac.uk. If you would like to book a tour at either museum please complete the group booking form. The George Marshall Medical Museum offers a unique insight into the developments in medicine and health care over the past 250 years. There is a particular focus on Worcester and Worcestershire, and booking a tour includes free time so that individuals can find their own interests in the gallery. Tours can be booked during our normal opening times (Monday to Friday 9-4pm) and can also be arranged for outside of those times. 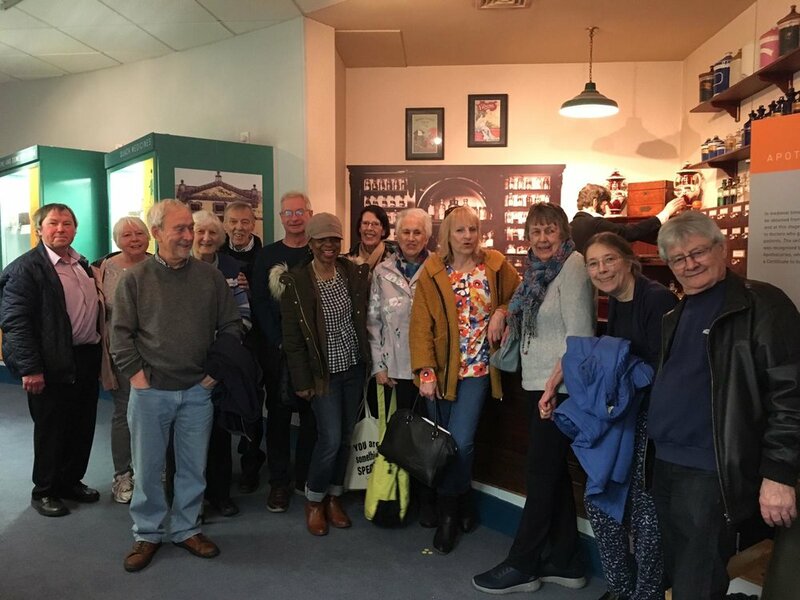 A recent friendship group tour in early 2019. Tours for the general public in February 2019.